In an age where the global app industry continues to experience prolific growth, it’s now hard to remember a world without the software that keeps on transforming our daily lives and businesses. Keeping pace with this rapidly moving technology, Etymax provides a translation and localisation service for mobile apps developers and manufacturers. 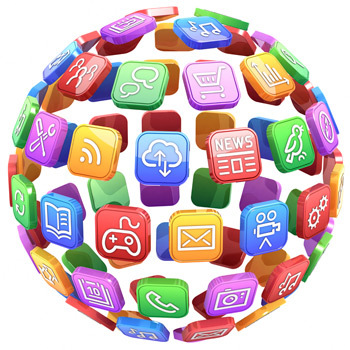 You might want to consider us a bolt-on solution to help turn your app into a successful global business. From localisation of your mobile marketing campaign to the app itself, our experienced project team works quickly and accurately to help reduce your time to market, in every language. We can also build and maintain your app-specific multi-language terminology databases, ensuring greatest cost efficiencies and translation consistency for all your future projects.